Our wish is it to bring love to the community. That is what we need as humans to heal our pain and to grow in a natural way. Authentic love, free of religion, free of politics, free of any form of duality and separation. Our wish is it to share the four states of True Love: Metta (loving kindness), Karuna (compassion), Mudita (sympathetic joy), Uppeka (equanimity and freedom). There are times in life when everything seems to slip out of your hands, when you are loosing the control of what is happening to you. To know that there is something higher than the individual consciousness, to know that whatever you do has no importance in the bigger picture of life, takes the weight from your shoulders and gives you the possibility to surrender. In the beginning of all life, there was Silence. There was a moment of Stillness. Everything what comes after, brings us away from our True Self. Every thought, emotion and every action which is not meeting the point of silence, creates a new layer between the "I" and the person we think we are. Our wish is it to find the way back to the essence of life. Less reacting, more acting from the center of silence. Be Present much as you can, enjoy just to be. For all of us there are moments of pain, sadness and suffering and times in life when love, happiness and laughter are taking part. Be aware of all your emotions, thoughts and feelings, but be careful not to identify with them. To be able to bring true light and love in your life detachment is needed and then the light will shine through. ​Till Heeg was born in Southern Germany and from a very young age has been fascinated by the world of sports and movement, which became his biggest source of inspiration. His journey along the path of healing arts and holistic bodywork began with his degree in physical therapy in 2002 and took a new turn shortly afterwards, when he discovered his deep love for Thai Yoga Massage in Lahu Village (Thailand). From that point on, his inner dharma light was irrevocably set alight. Today, he humbly follows this calling, sharing his passion and passing the gifts he has received to as many like-minded souls as possible. Being certified by the Sunshine Network, he teaches Basic and Advanced Thai Yoga Massage courses, respecting the ancient roots of this very special healing art, while being open-minded about the influence and inspiration that enriches his practice – whether it comes from clients, students, friends, family or other teachers. On his path of healing within, he continuously explores related methods, such as osteopathy (especially osteothai), athletic training (EXOS), sports physiotherapy, biodynamic craniosacral therapy and the holistic approach of nutrition. The constant search for his inner truth is ever present while studying Advaita Vedanta, practicing Vipassana meditation, using medicinal herbs and practicing yoga. 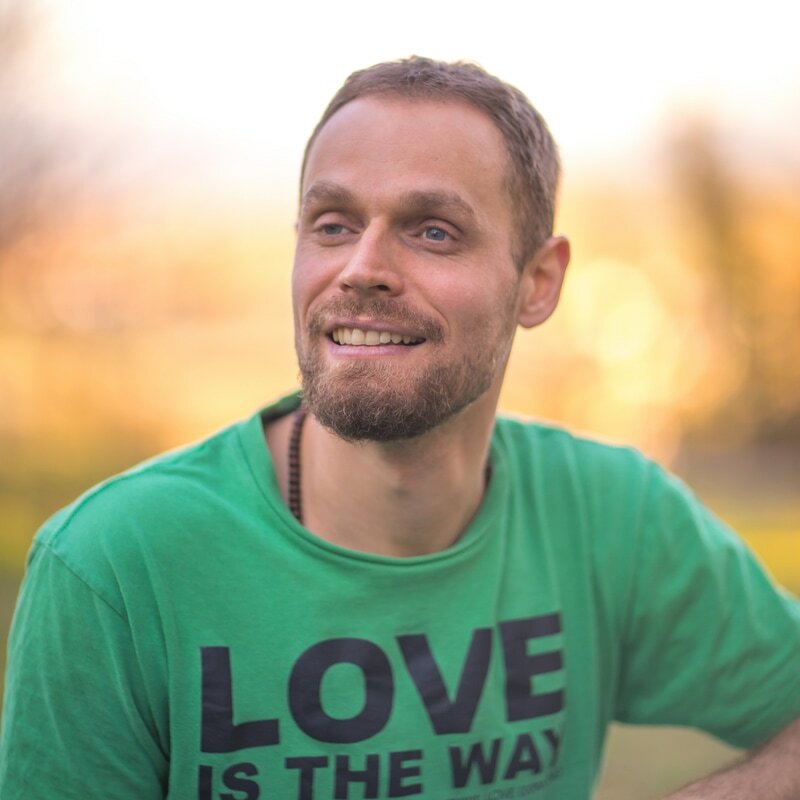 Till is renowned for his deep, precise and warm touch, which transfers love and energy – the only true door openers concerning blockages in body and mind. Intuition, awareness and compassion are his most important guides, both in giving treatments and in daily life. He is deeply convinced: true love is the answer for the most urgent questions of our time. 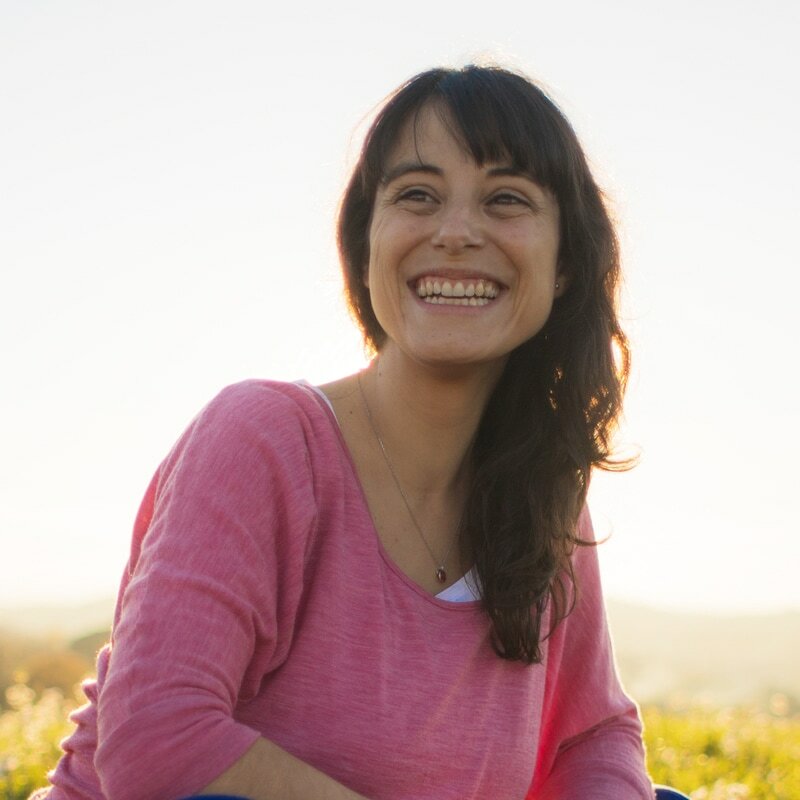 Neus is a Spanish biologist who, after finishing her Ph.D in Cellular Biology, decided to travel through Asia following her passion in Yoga and Massage. After practicing with teachers from all around the world and studying many forms of Yoga, she now integrates her knowledge into her own practice to bring union of body, mind and spirit: her inner peace. During her several journeys to Asia, Neus studied Traditional Thai Yoga Massage, Zenthai Shiatsu, Osteothai, Chi Nei Tsang and Reflexology and she continues her studies every time there is the possibility with the intention to get a deeper understanding in the healing arts. Combining this knowledge with her biology foundation has given her a more holistic perspective of the human body. Going deeper into her interest for a healthy body, Neus is expanding her knowledge into nutrition and the holistic sciences. At the present moment Neus is based in Barcelona although she is still traveling around Europe and Asia, teaching Yoga and Thai Yoga Massage following her inner wish to learn and to share, to understand the nature of life and to enlarge her knowledge from within. Whenever there is an opportunity to give treatments, Neus is happy to use her creative and intuitive way of work. With her loving and compassionate being, she combines the clean techniques and precision with her beautiful heart. Neus has always an open heart for everybody and if it is needed she is there for you with her selfless and generous nature.